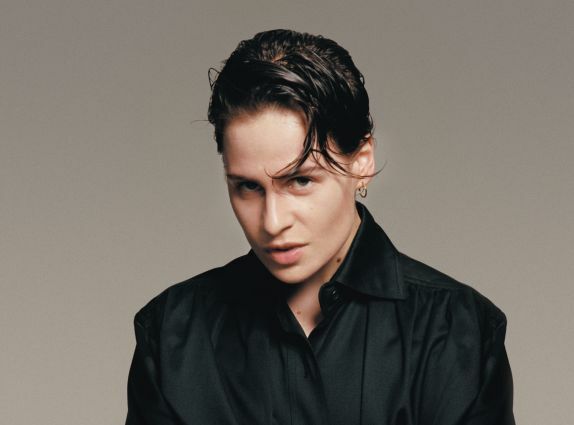 Christine And The Queens have been announced as the third headliner for next year's All Points East, joining previously announced headliners Chemical Brothers, and Bon Iver. Appearing with Christine And The Queens on Sunday 26th May at Victoria Park will be Metronomy, Maribou State, Beach House, HONNE, Kurt Vile and the Violators, Toro Y Moi, Ezra Collective, Baloji, Rina Sawayama and Cuco. All Points East takes place from Friday 24th May - Sunday 2nd June at London's Victoria Park, offering a truly unique festival environment, an excellence in production, facilities, hospitality and customer service unlike anything seen before in Victoria Park will underpin the entirety of the 10 day event. Sunday 2nd June: Bon Iver, Mac Demarco, First Aid Kit, John Grant, The Tallest Man On Earth, Julien Baker, Snail Mail, KoKoKo!